Sean Szymkowski June 18, 2018 Comment Now! Toyota, the manufacturer best known for its vanilla sedans and crossovers, confirmed it has plans for a hypercar. It will likely be based on its Le Mans-winning LMP1 racer. 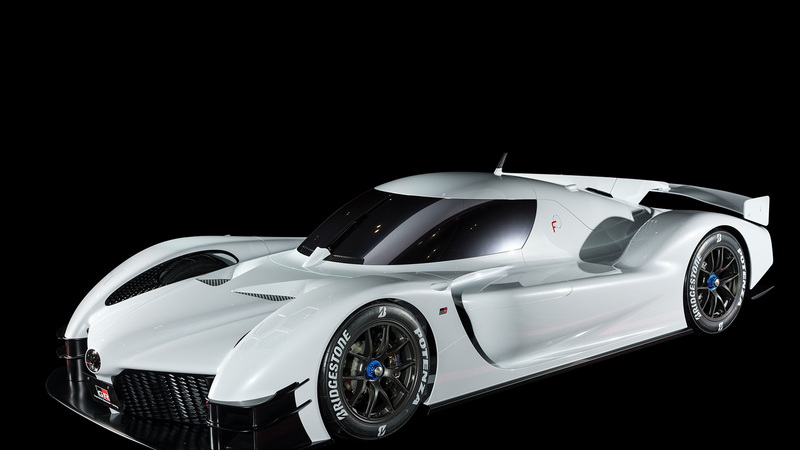 More specifically, Toyota previewed its idea for a hypercar with the Gazoo Racing Super Sport concept first shown at the Tokyo Motor Auto Salon this past January. 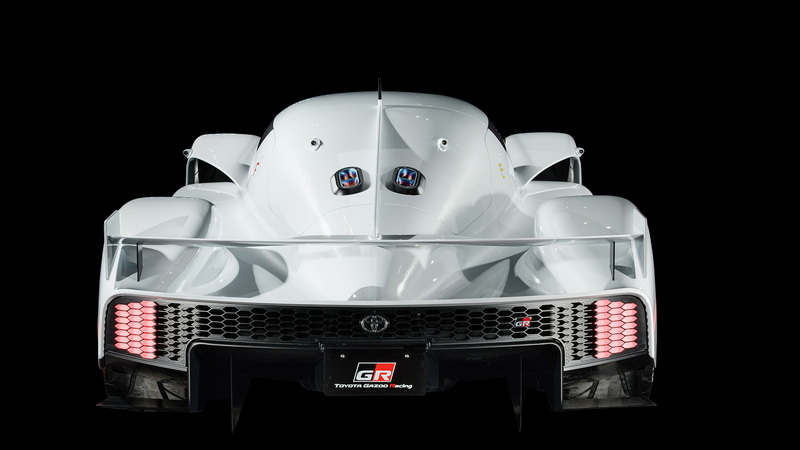 The GR Super Sport concept took every ounce of knowledge and learning from Toyota's racing program and its TS050 Hybrid Le Mans prototype that competes in the World Endurance Championship (WEC). 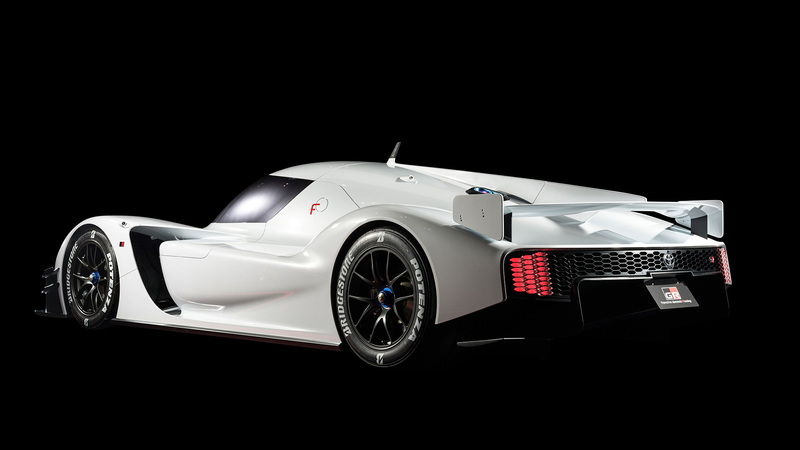 Mounted behind the passenger cell of the concept car is a 2.4-liter twin-turbocharged V-6 engine augmented by the Toyota Hybrid System-Racing (THS-R) for a combined output of 986 horsepower. 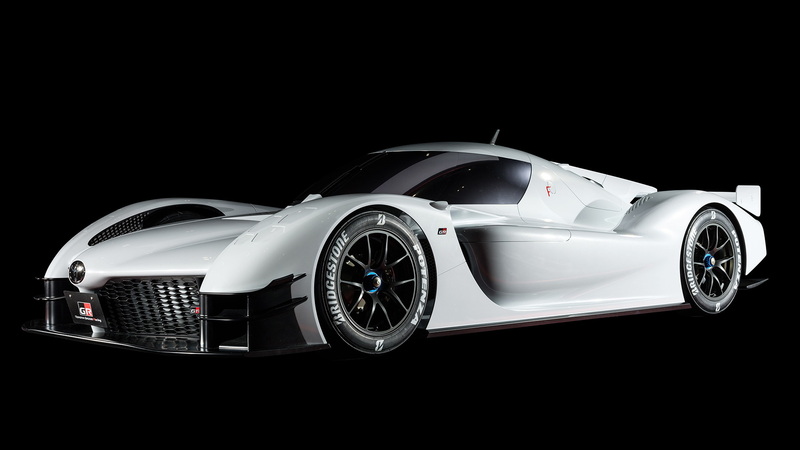 Toyota didn't confirm the powertrain for the road car, but it's safe to say the GR Super Sport concept was a harbinger for things to come. 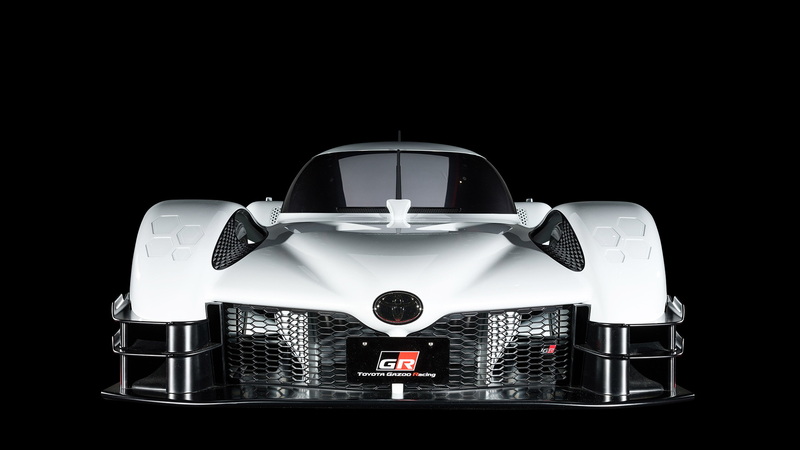 Doubling down on Toyota's promise to shed its boring-car image, Shigeki Tomoyama, President of Gazoo Racing Company, said, "As the automotive industry is approaching an era of big changes, we will continue our passion for making cars that are truly exciting. No matter how electronics and digital technology will continue to transform vehicles, we will make sure that our cars will not become just another commodity." The new hypercar would qualify for the upcoming hypercar class to be introduced by the 2021 24 Hours of Le Mans. The cars would have to have all-wheel drive and hybrid systems, and be sold as street-legal hypercars. Aside from the now-confirmed hypercar, Toyota has a new Supra in the pipeline via a joint-development program with BMW, a next-generation 86 sports car, and potentially another sports car. The automaker moved to continue to protect the "Celica" name last September, and Toyota fueled rumors of a third sports car with comments about its reborn "three brothers" sports car lineup. The original trifecta of sports cars included the Celica, Supra, and MR2. A range-topping hypercar would break new ground for the Japanese automaker and fill a void left by the Lexus LFA.